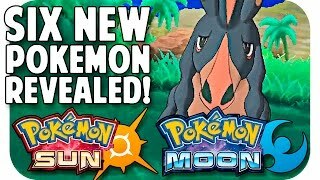 POKEMON SUN & MOON SIX NEW POKEMON REVEALED! 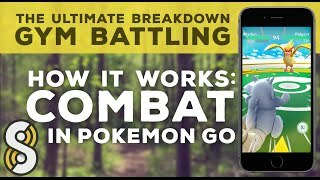 Trailer Breakdown w/ TheKingNappy! 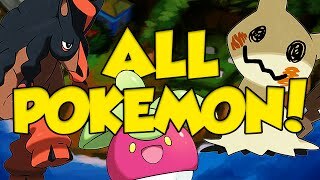 Pokemon Sun and Moon FULL NEW POKEMON DISCUSSION! 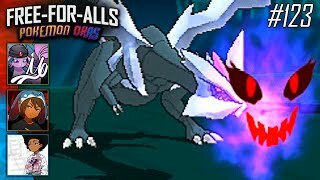 ALL NEW ALOLA POKEMON ABILITIES! 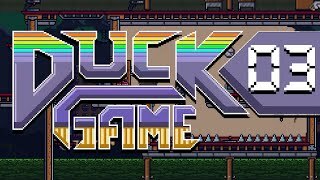 Duck Game w/ PokeaimMD, Blunder & steve "MODS"
Pokemon Cards! 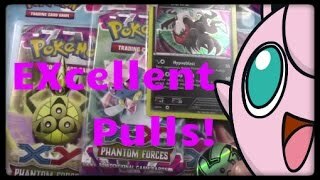 Phantom Forces Darkrai Blister! 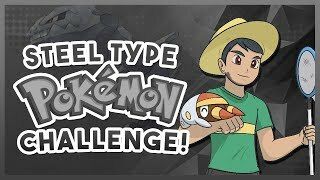 STEEL TYPE POKEMON CHALLENGE! 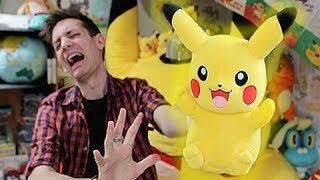 Pokemon Quiz with aDrive! 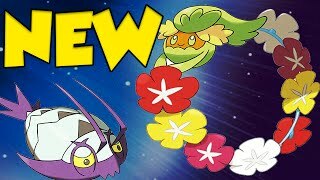 NEW POKEMON! 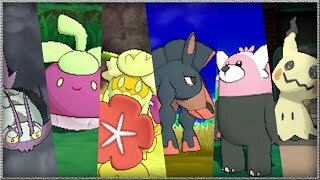 WIMPOD, BOUNSWEET, COMFEY & MUDSDALE! 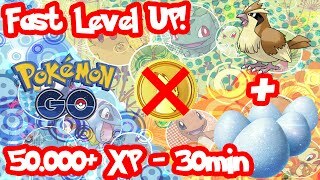 NEW ABILITIES EXPLAINED! 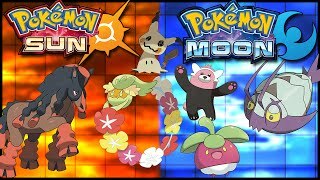 POKEMON SUN AND MOON! 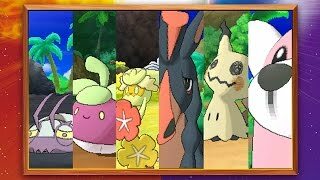 UK: More Newly Discovered Pokémon Have Arrived for Pokémon Sun and Pokémon Moon! 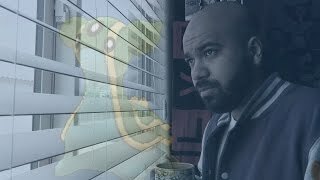 Servidor do brasileiro de Pokémon Go foi Adicionado! 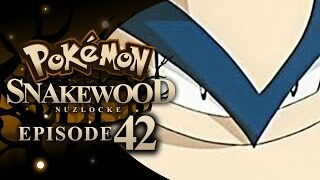 Pokémon Snakewood Nuzlocke w/ TheKingNappy! 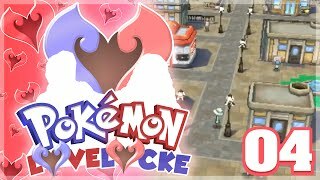 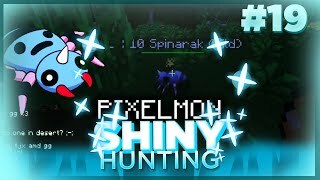 - Ep 42 "The Invincible Hariyama"
Pokemon Go Fast Level Up WITHOUT COINS! 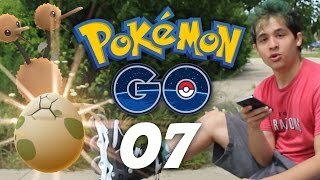 Pokémon GO | Episode 7 - Hatching Eggs with Skates! 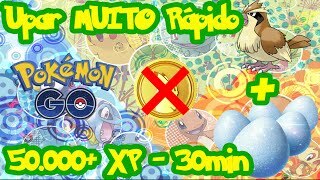 Pokemon Go Upar MUITO Rápido Sem Moedas! 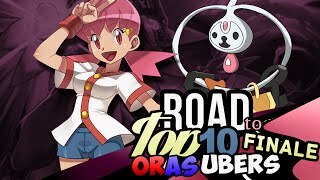 Ghost Journeys! 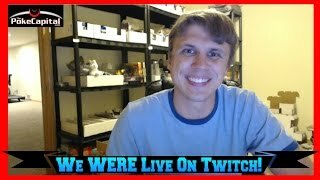 Episode 2 Julia Child's House Trailer! 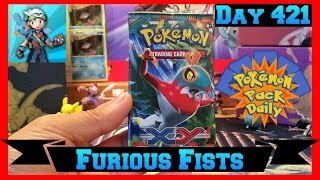 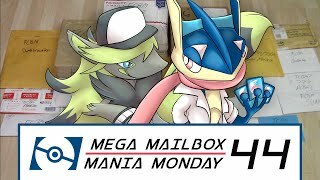 Pokémon Cards - Mega Mailbox Mania Monday #44! 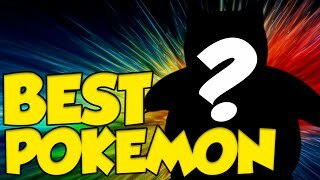 What is the BEST Pokemon in Pokemon GO? 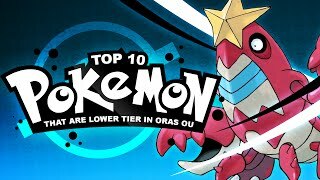 Top 10 Best "Pokemon GO" Pokemon For Your Team! 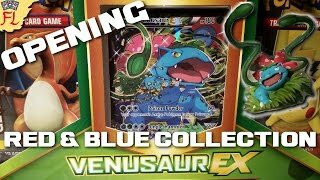 Opening a Pokemon TCG Venusaur EX Red and Blue Collection Box- SO COOL! 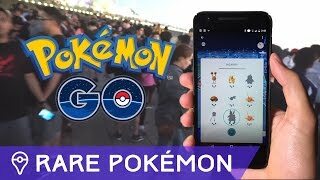 ✔ POKEMON GO - BEST WAY TO GET RARE POKEMON! 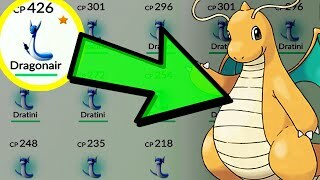 HOW TO FIND RARE POKEMON IN POKEMON GO!